The case against the UK government’s bulk surveillance powers will be heard by the highest chamber of Europe’s human rights court. 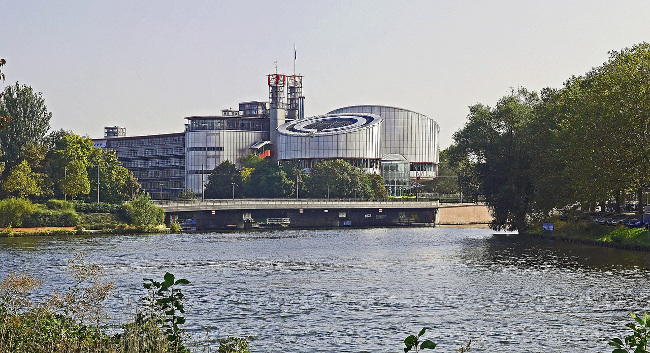 The Grand Chamber of the European Court of Human Rights (ECtHR) will hear a case previously decided by a lower Chamber and brought by Liberty, Privacy International, Amnesty International and several other international human rights organisations. The human rights organisations are seeking a definitive judgment that would put an end to bulk interception of communications. After a five year legal battle, judges found the UK surveillance regime revealed by the whistleblower Edward Snowden was illegal. The court found that the UK’s historical bulk interception regime violated the right to privacy protected by Article 8 of the European Convention on Human Rights (ECHR) and to free expression, protected by Article 10. But the applicants requested the European Court to have the case referred to its highest judicial bench, the Grand Chamber. A panel of judges this week accepted the organisations’ request to have the Grand Chamber decide on the issue of government bulk surveillance powers, and how they impinge upon human rights. Megan Goulding, lawyer for Liberty, said: “The surveillance regime that the UK government has built seriously undermines our freedom. Spying on vast numbers of people without suspicion of wrongdoing violates everyone’s rights to privacy and free expression, and can never be lawful. Lucy Claridge, director of strategic litigation at Amnesty International, said: “The UK government’s mass surveillance practices are way beyond the pale. Caroline Wilson Palow, general counsel at Privacy International, said: “The UK government continues to intercept enormous volumes of internet traffic flowing across its borders.